All you need in order to make a welcome home sign is a piece of flat wood, one long branch, one shorter branch, and some copper wire. Nail the two branches together at a 90° angle, stick another nail at the top of the sign, and simply hang your “welcome home” sign from the nail using the copper wire! Another neat idea is to find a vase or a mason jar and fill it up with various tree bits you find around your yard, such as twigs, pine cones, and pieces of bark. Arrange them nicely in your chosen vessel, holding them together with colorful ribbons. Finish off your decorative vase or jar with some flowers, and you have a beautiful centerpiece. If the trees in your yard drop a lot of pine cones, then why not make a bunch of little bird feeders out of them? Selecting the most open ones, cover the cones in a mixture of vegetable shortening, oatmeal, and seeds. Then just attach a string to each one, hang them from the branches of a tree, and watch the birds come flocking in! Making arts and crafts out of the twigs, branches, and pine cones lying around your yard is fun, but crafts aren’t really the best method of yard maintenance and upkeep. 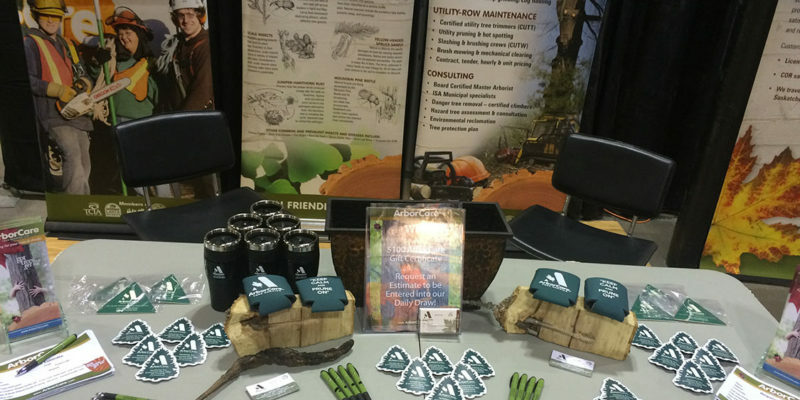 For that you’ll want to get in touch with ArborCare Tree Service Ltd.., an arborist with over 30 years of experience in Western Canada. ArborCare Tree Service Ltd. provides a variety of tree care services such as tree pruning, tree fertilizing, and tree removal. Give us a call once your crafts are all done, and we’ll get rid of any excess tree parts that didn’t make it into your projects.